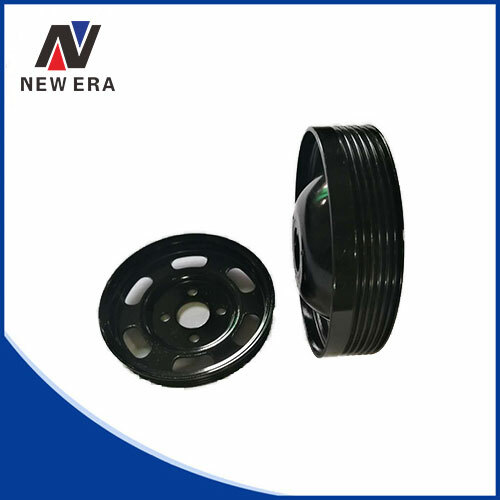 Features: The V-groove of pulleys is extruded with steel plates, pulleys produced with this technology are more durable and no broken. 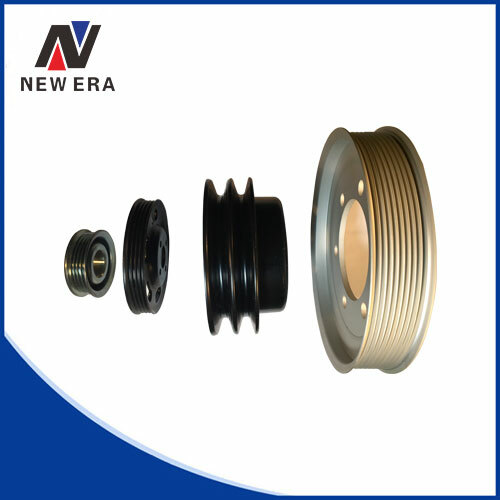 For custom, high quality, precision pulleys, we provides made-to-order prototypes in order to meet each customer's specifications. We are equipped with advanced manufacturing facility and capable of CNC turning, hobbing, milling, and broaching services. By using cold extrusion, it can significantly improve production efficiency and lower the production cost. 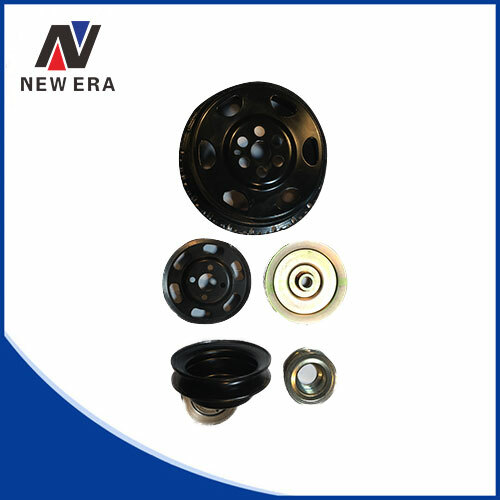 According to customer’s request, pulleys are offered from different materials, including stainless steel, aluminum, steel, and so on. 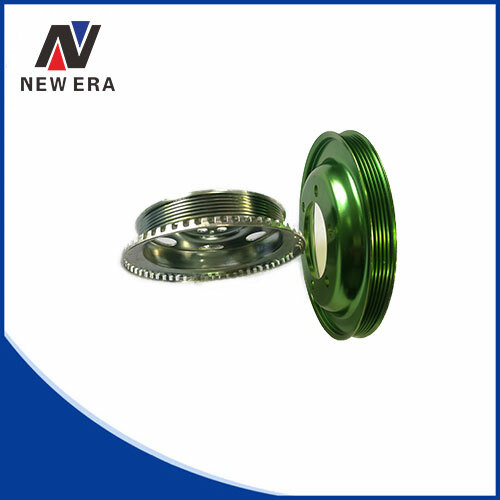 Our cold extrusion pulley has been enjoying great reputation in Europe and America. 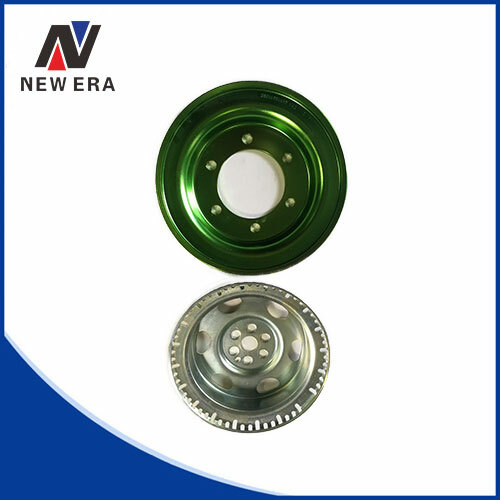 It’s widely used in agriculture, gardening, construction machinery and other industries. Features: High efficiency, material saving, lower cost, higher quality and stronger, hard to crack.